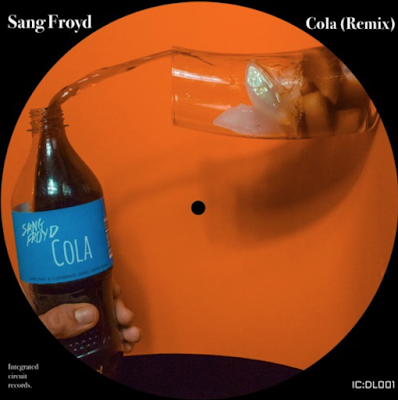 Camelphat & Elderbrook's hit "Cola" has gotten a serious remix by California based producer Sang Froyd and it's beyond awesome. This rework doesn't give you a direct genre shift, but that's also not what this song deserves...or needs. Instead, Sang Froyd has taken the deep house vibe and bounced it up to 11. The bass on this track is what makes it tick, generating a contagious bounce that perfectly contrasts the vocal inputs. Another positive thing...this edit is +7 minutes long, which is even longer than the original version...What more do you want? Just press play and enjoy! Please share with everyone to get the best free ringtones and quality. i need your helpful reviews.